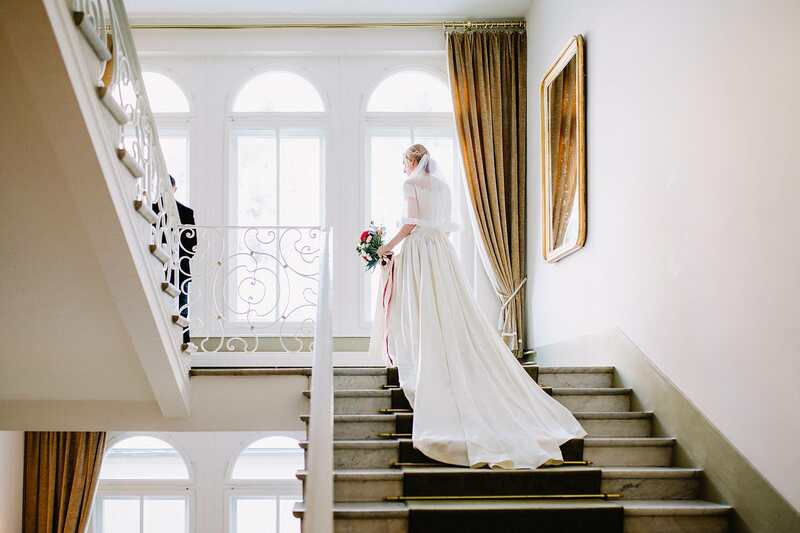 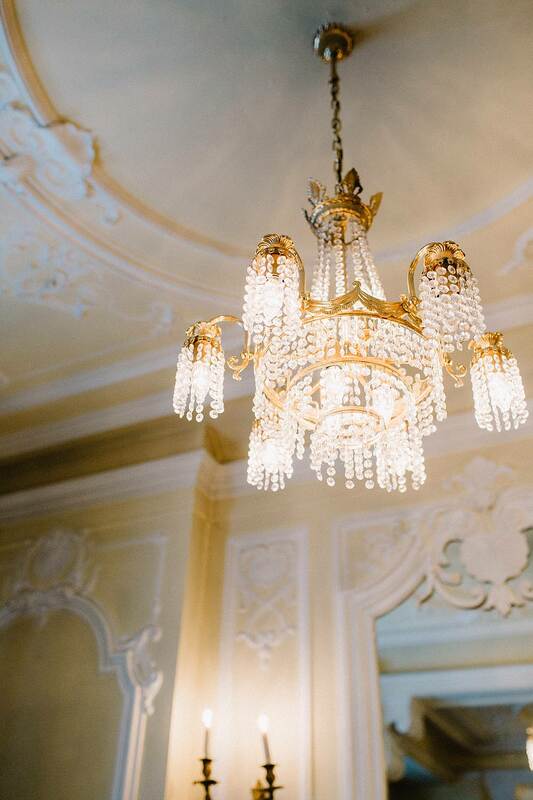 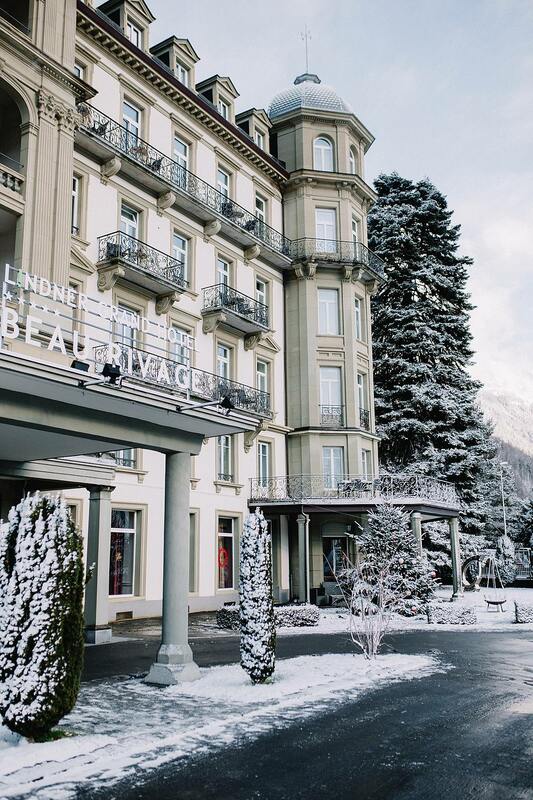 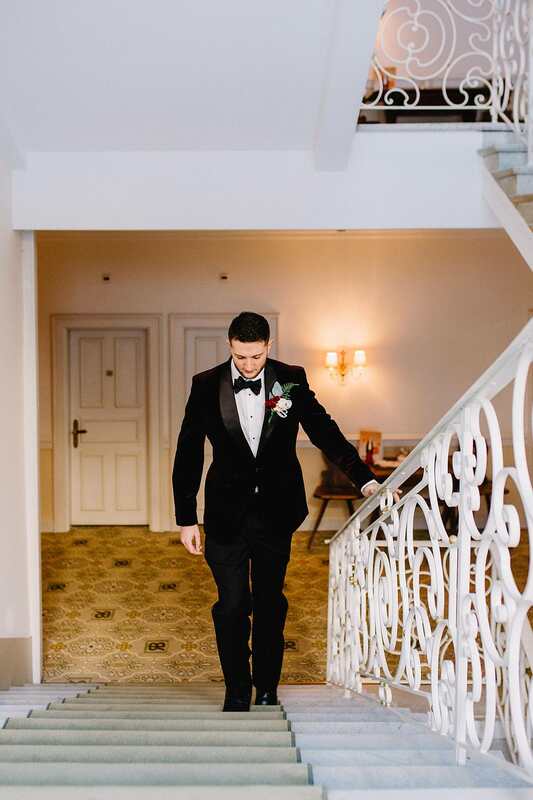 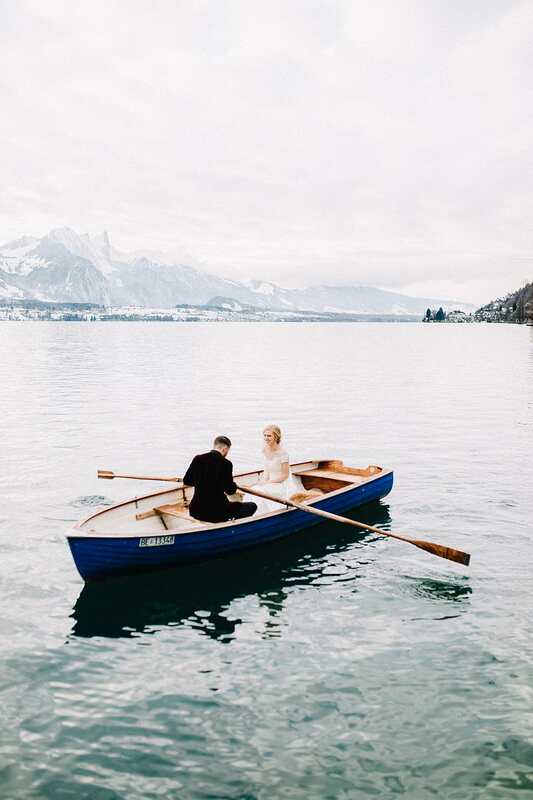 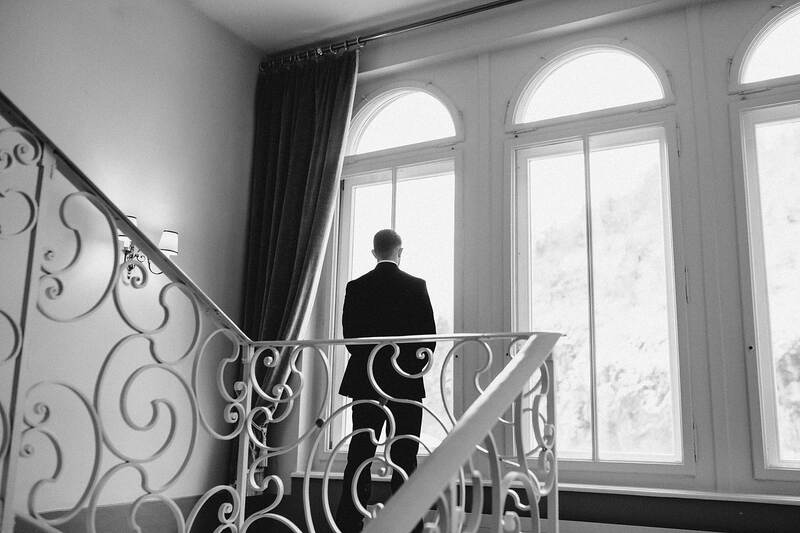 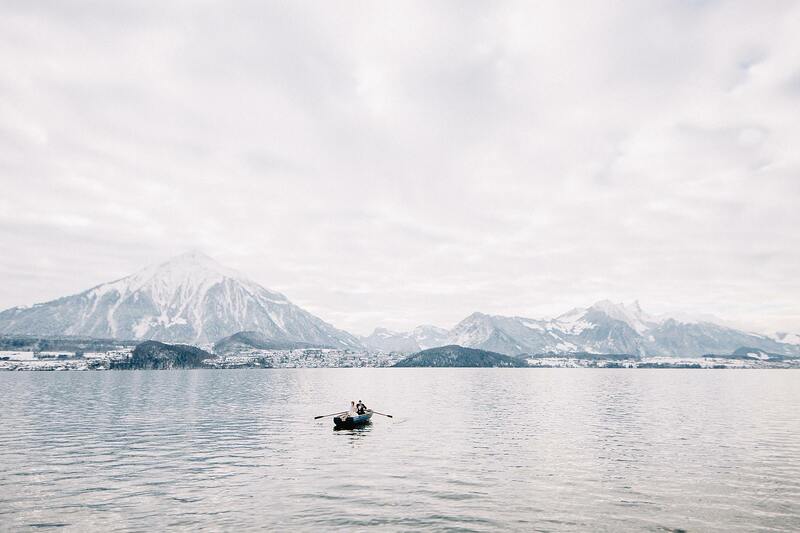 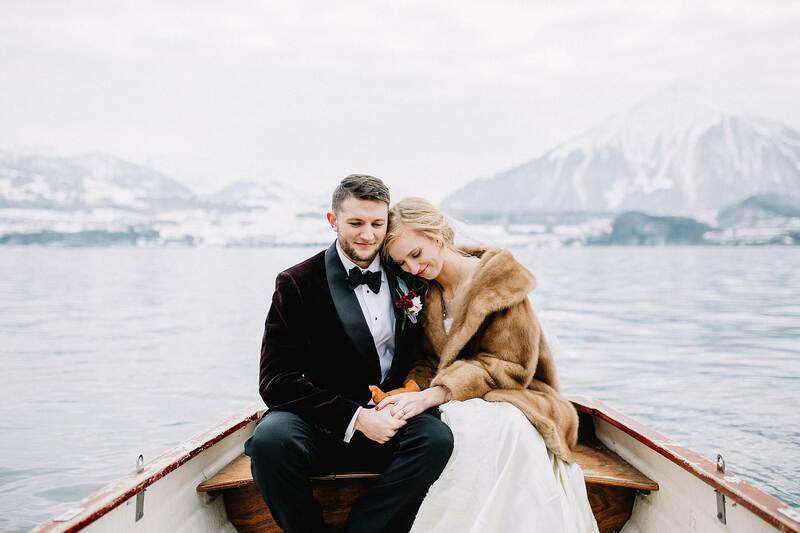 We had the honor to witness the splendid elopement of Stacy and Jeff who came all the way from the United States to Switzerland. 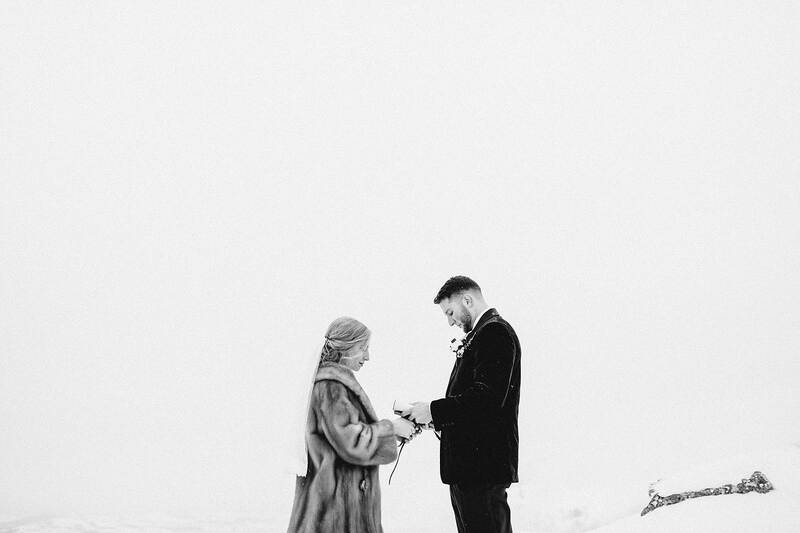 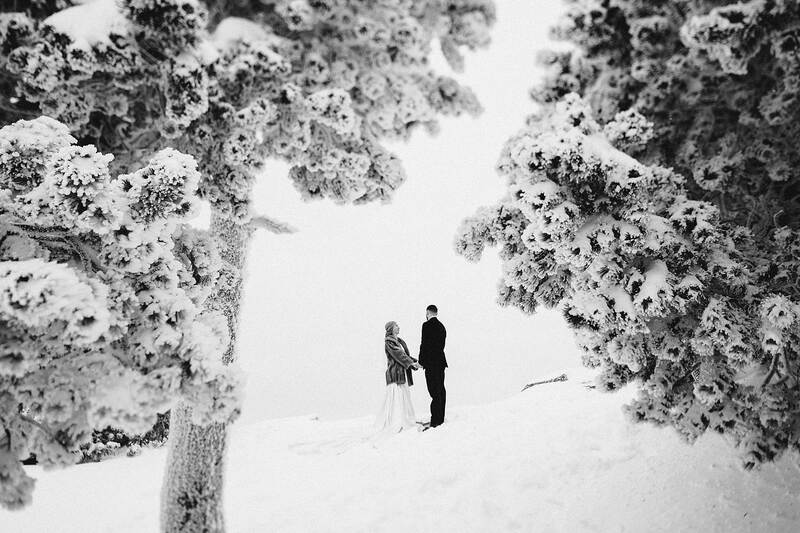 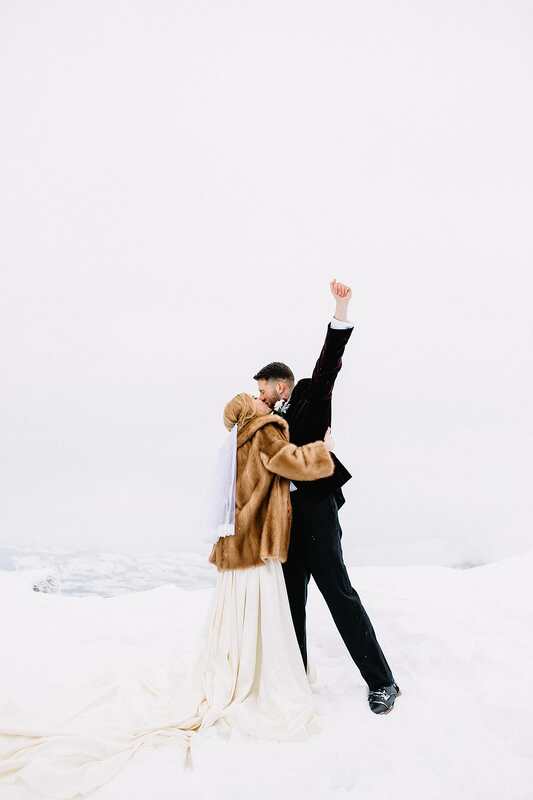 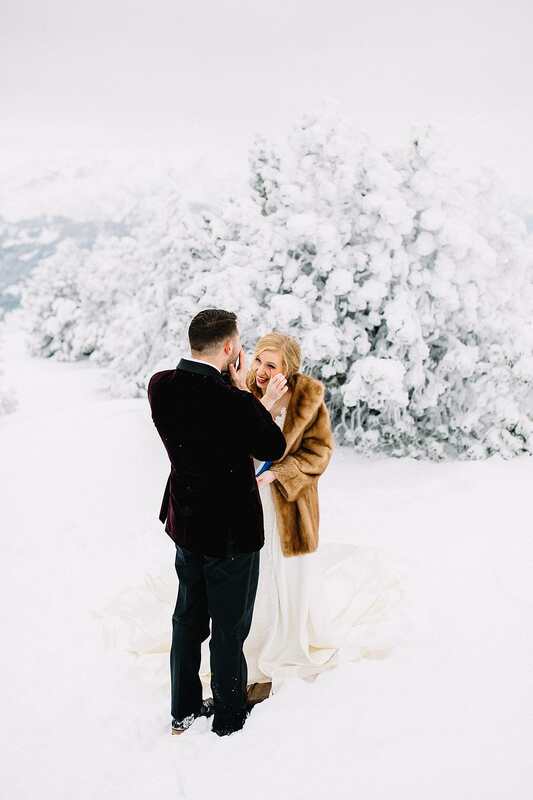 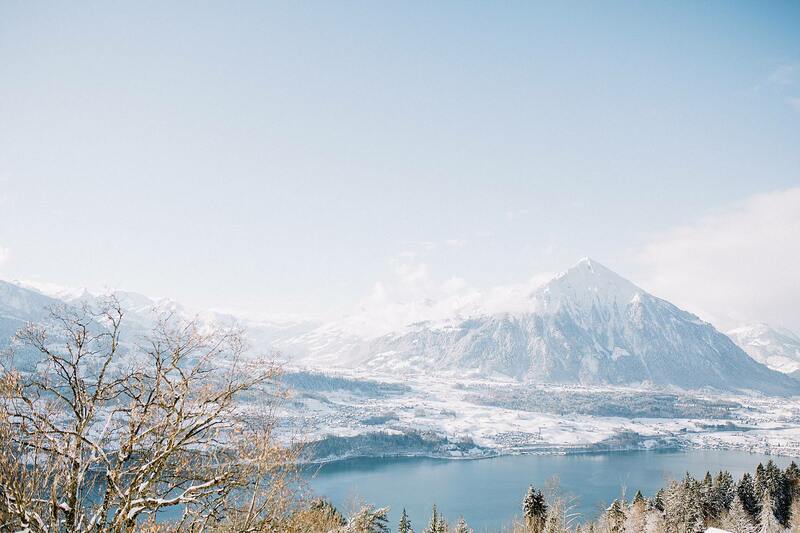 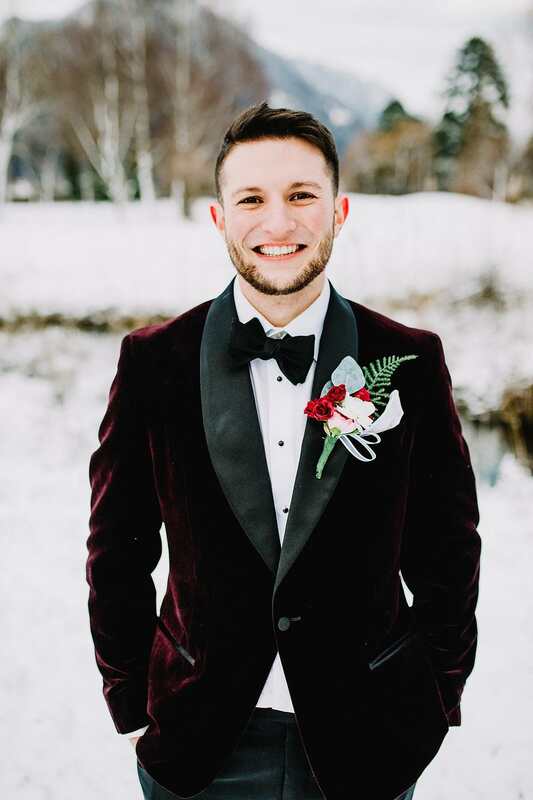 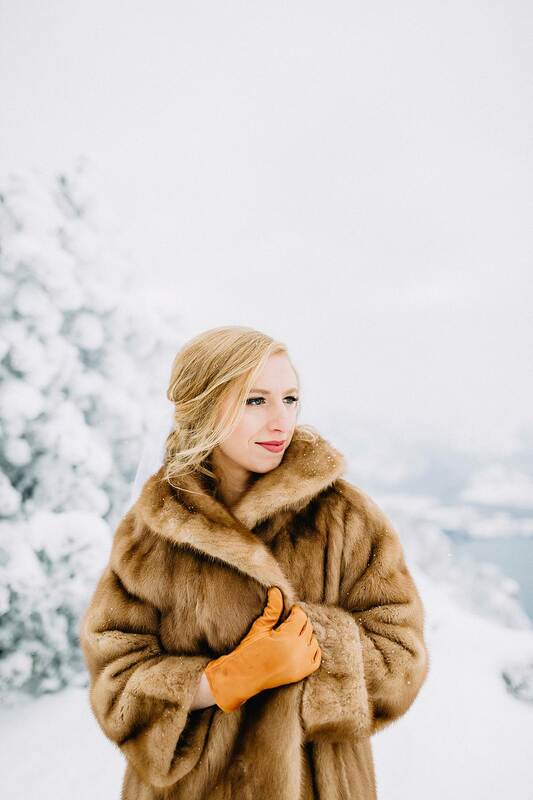 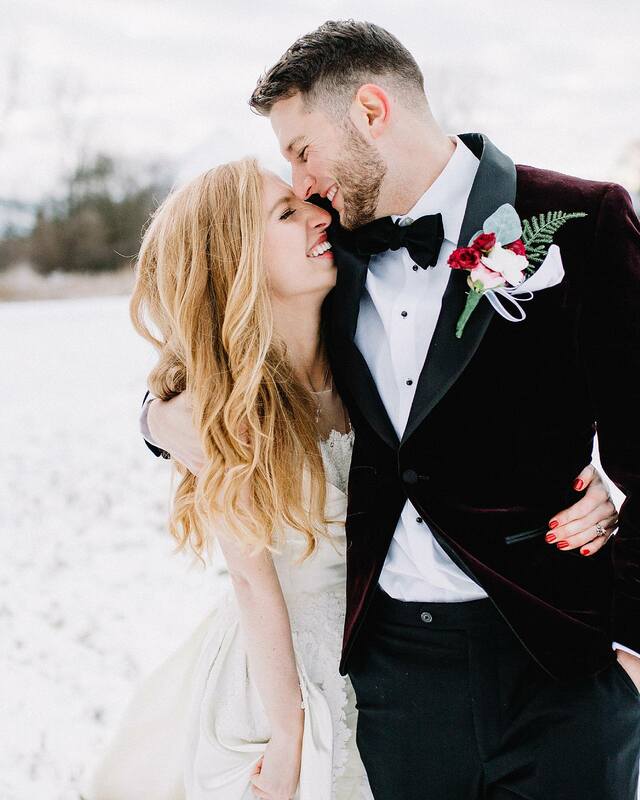 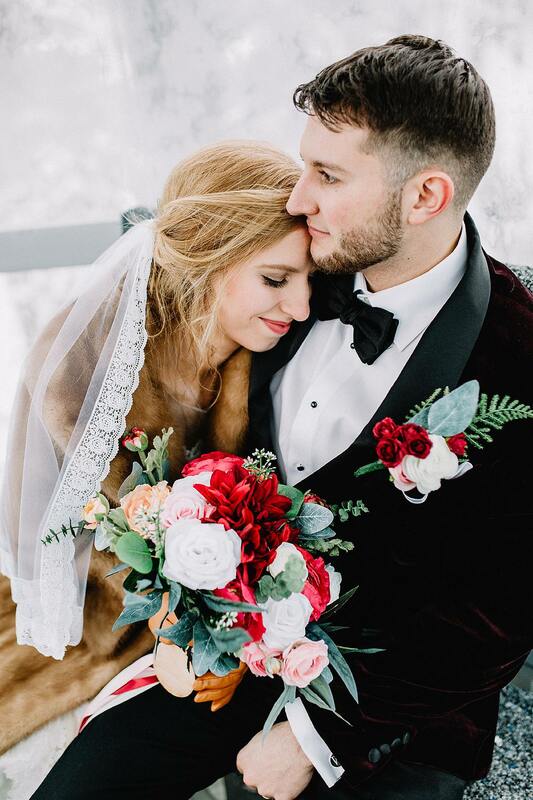 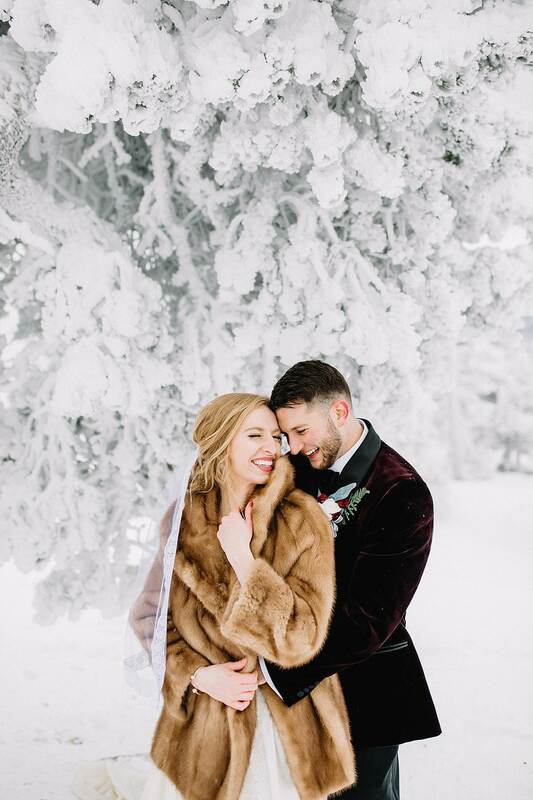 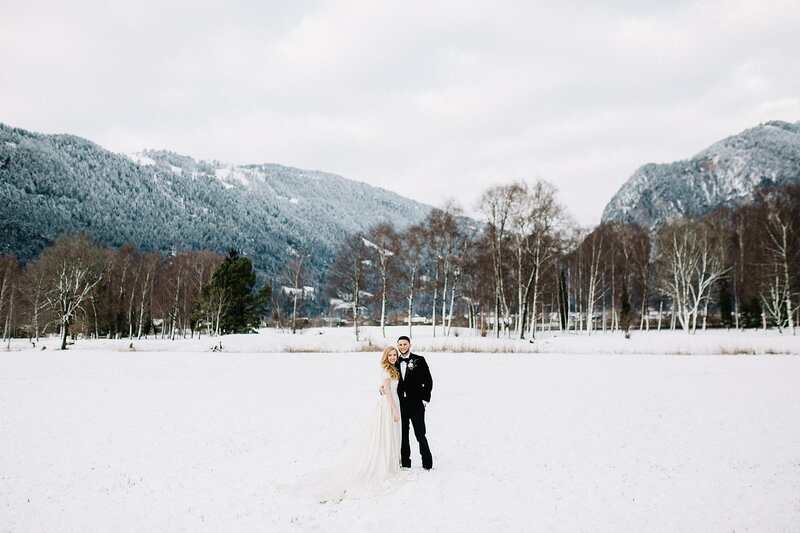 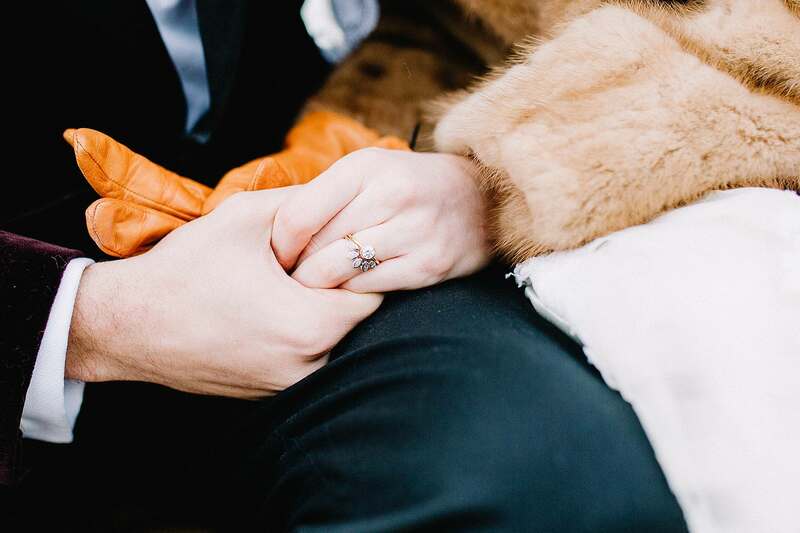 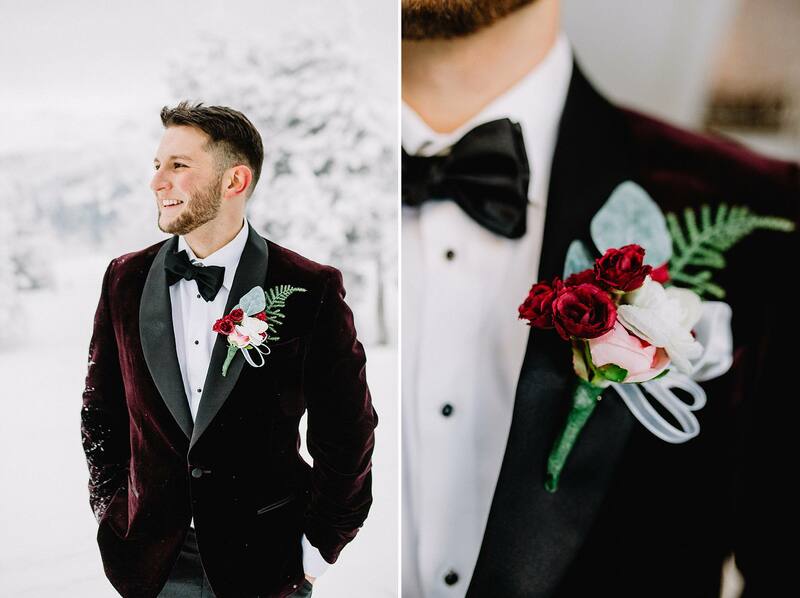 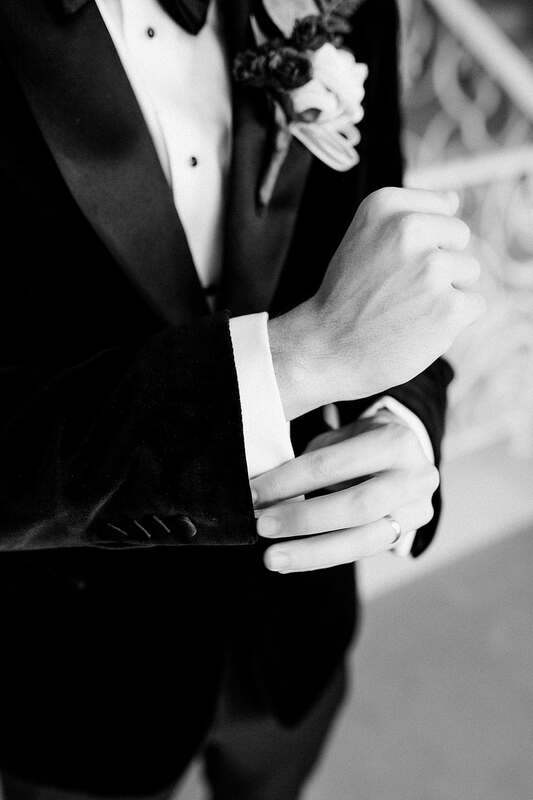 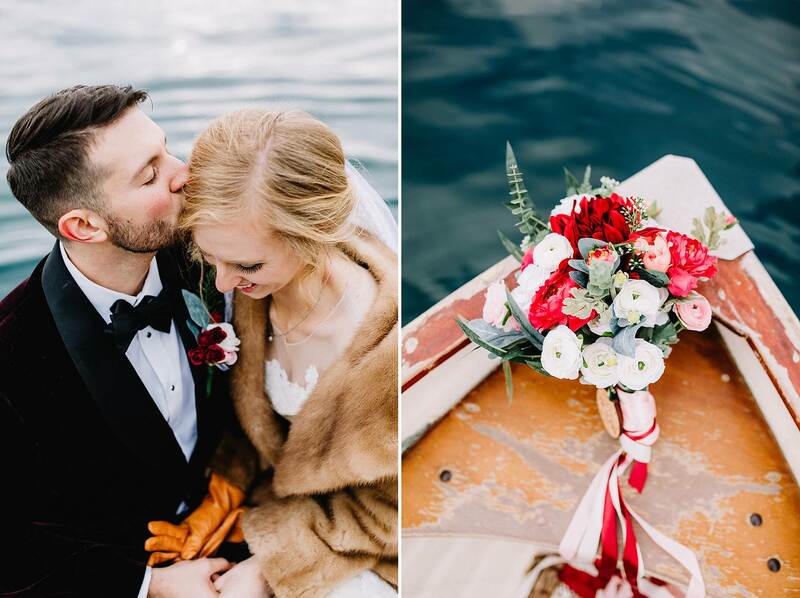 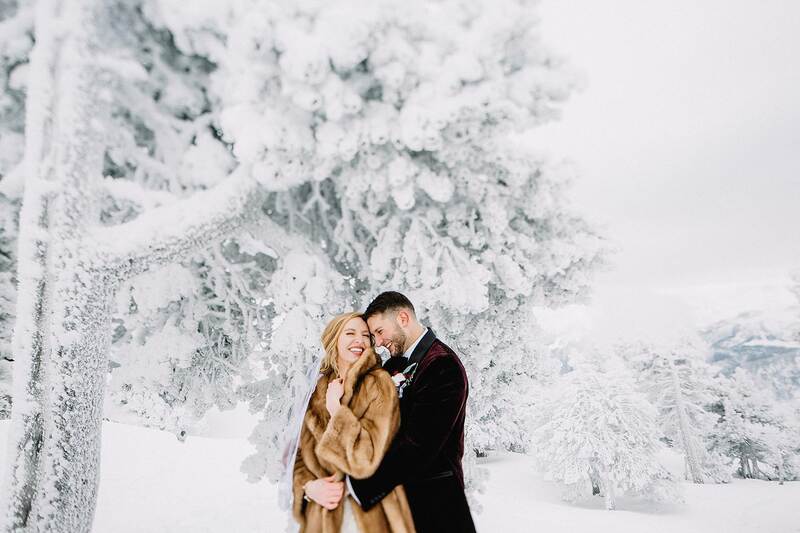 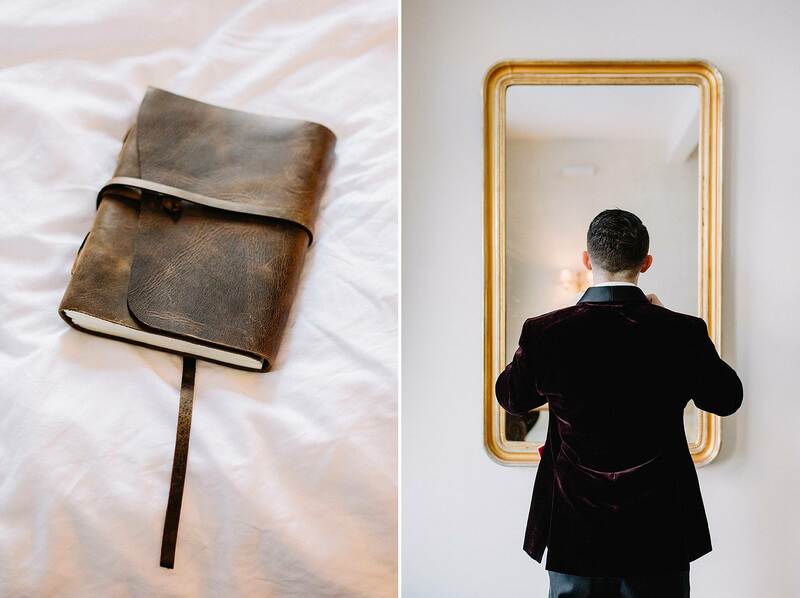 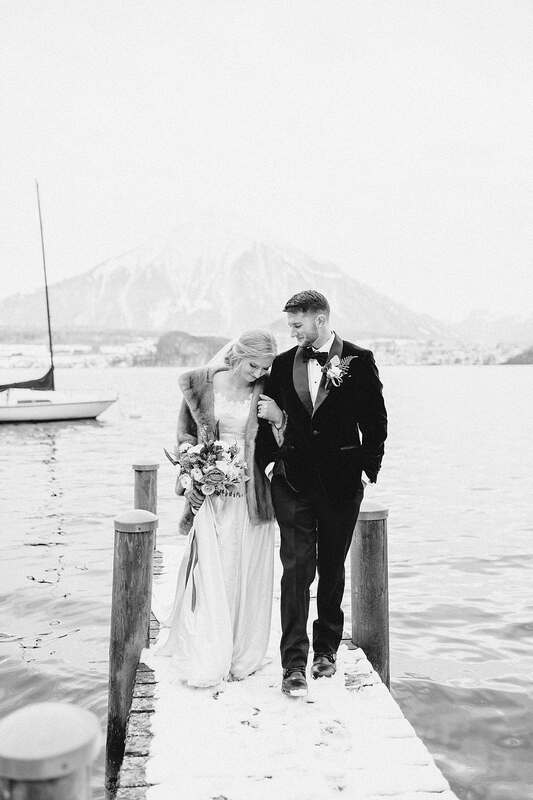 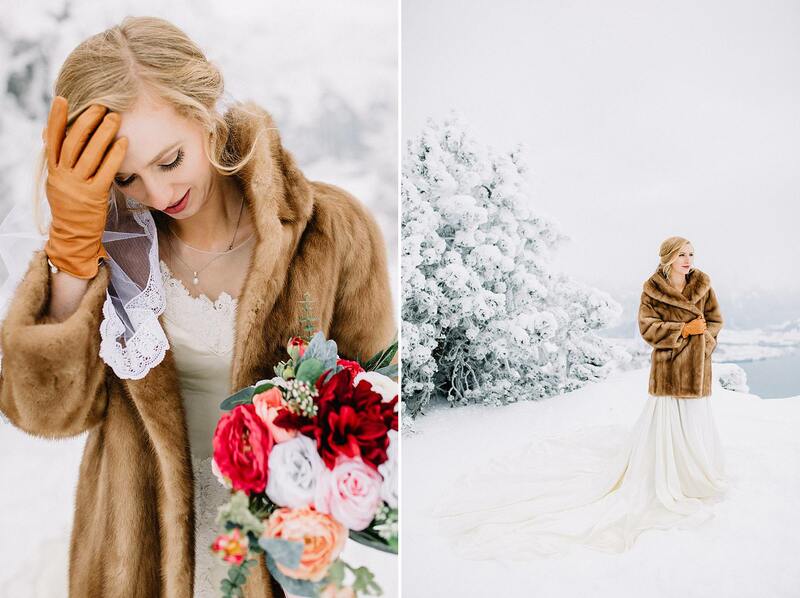 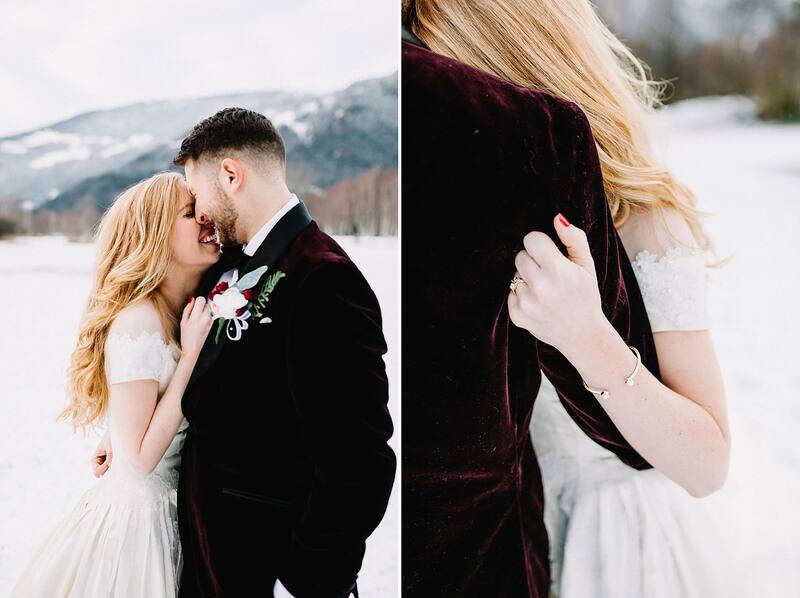 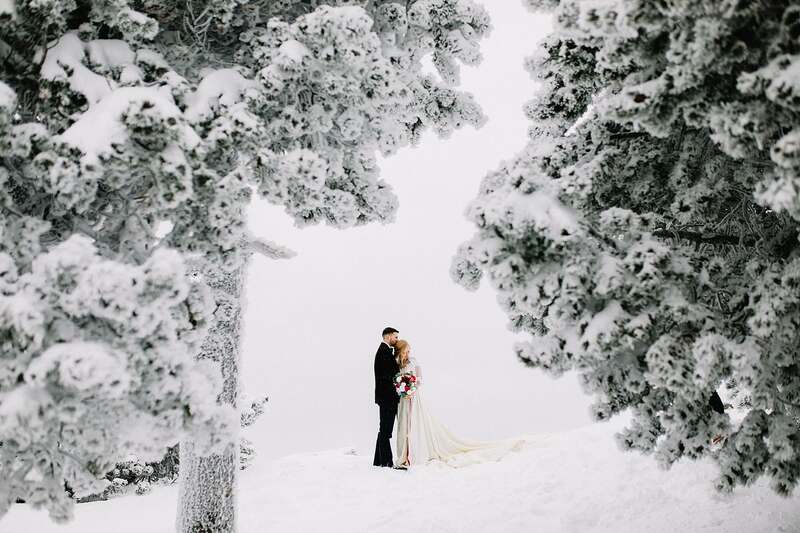 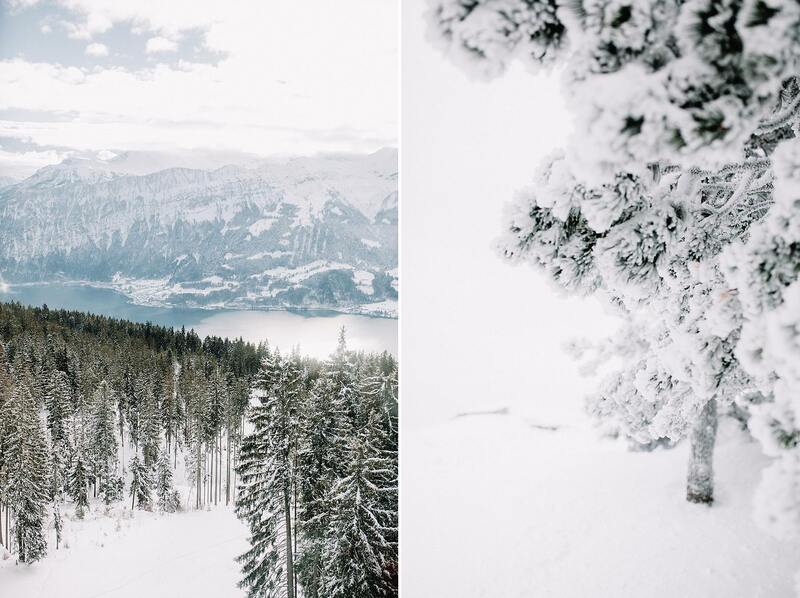 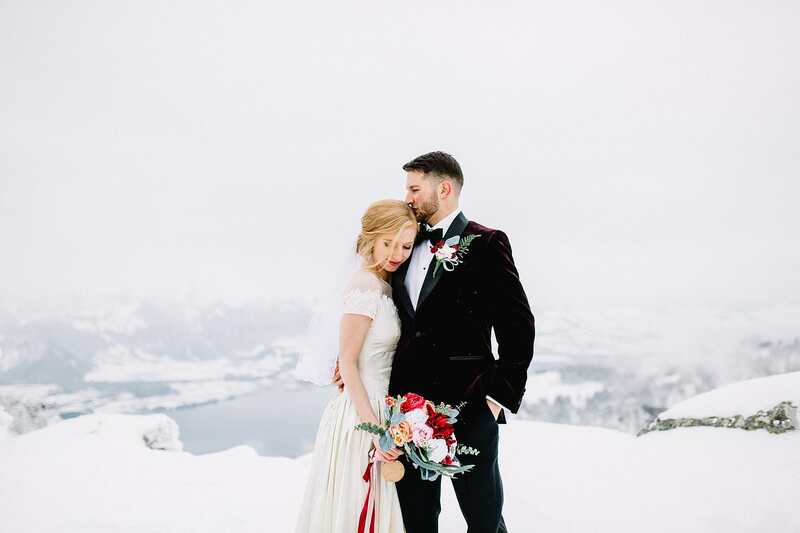 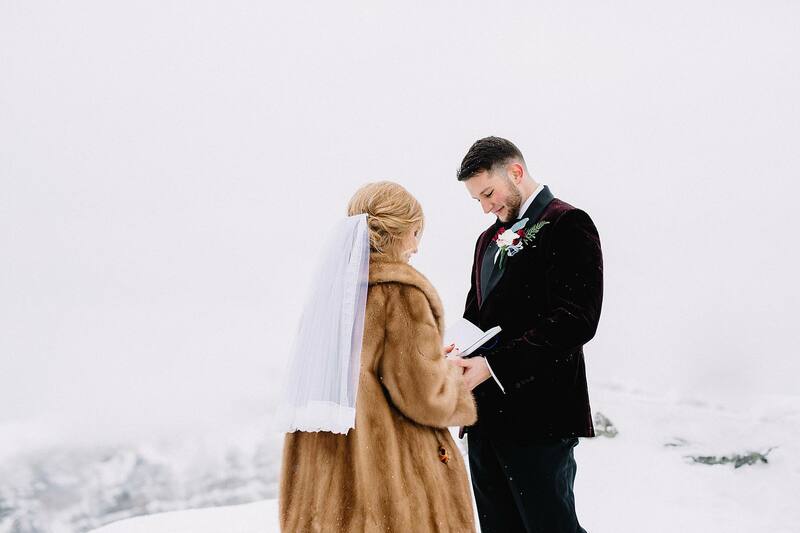 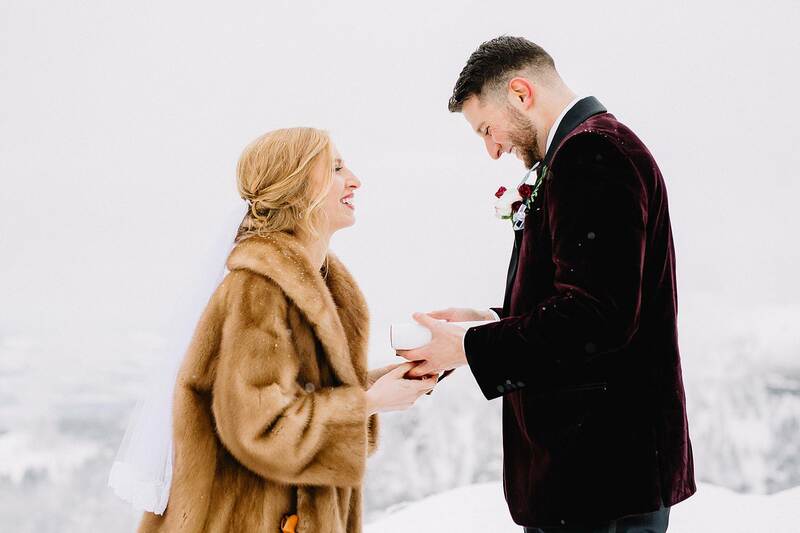 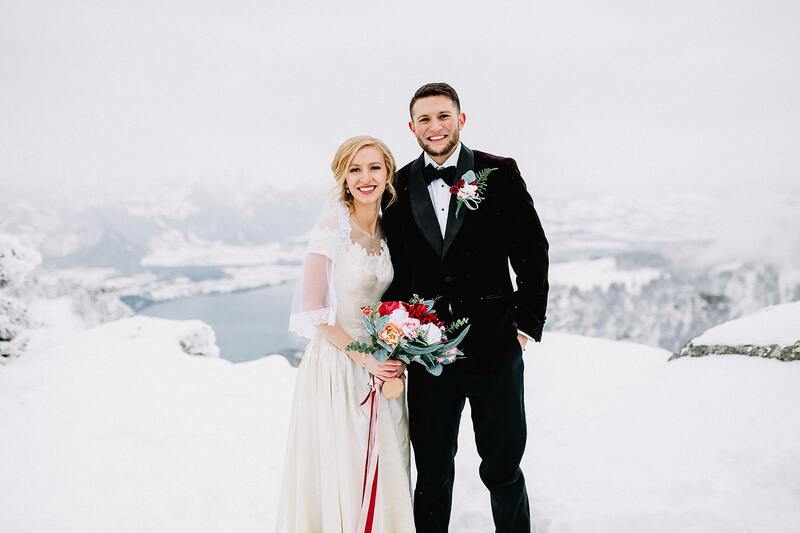 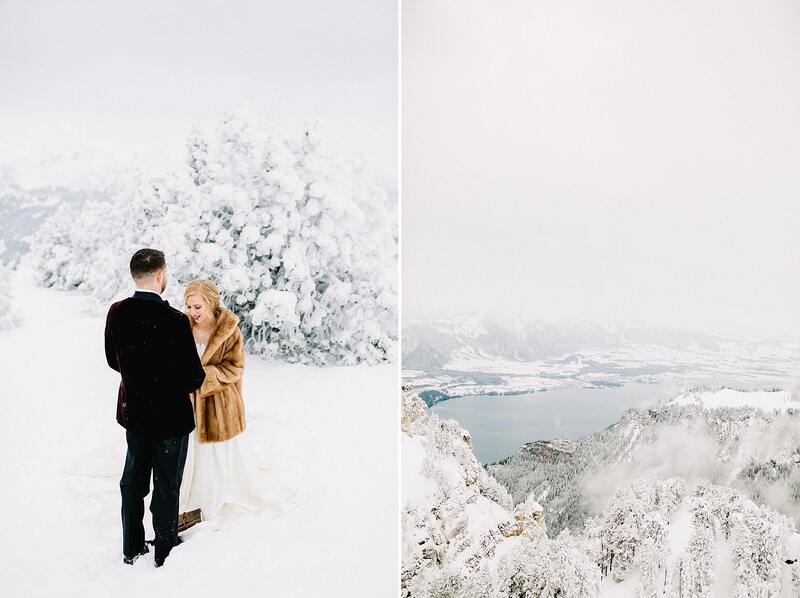 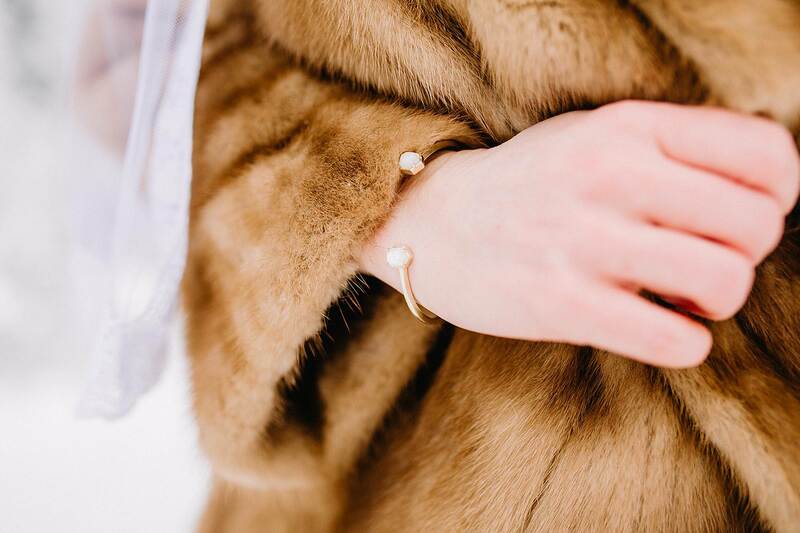 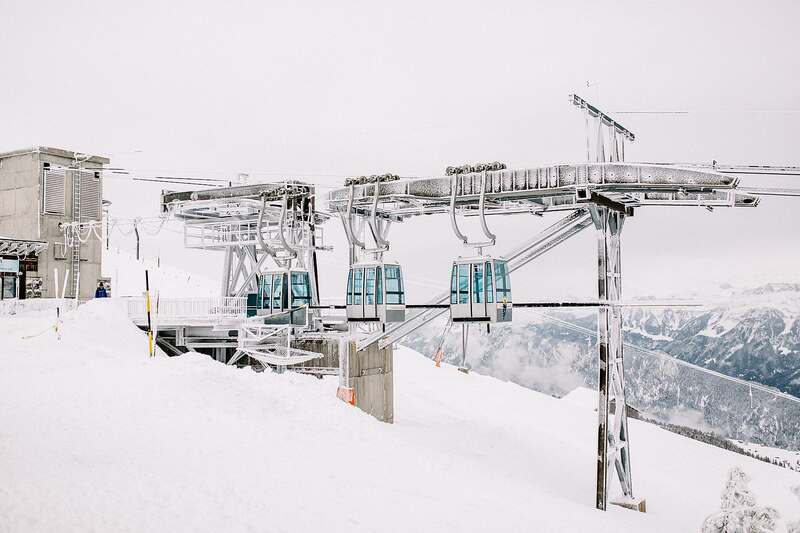 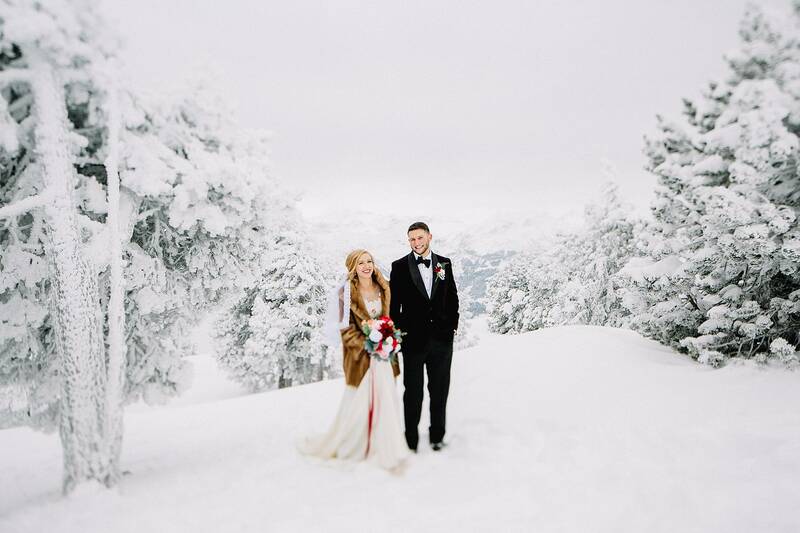 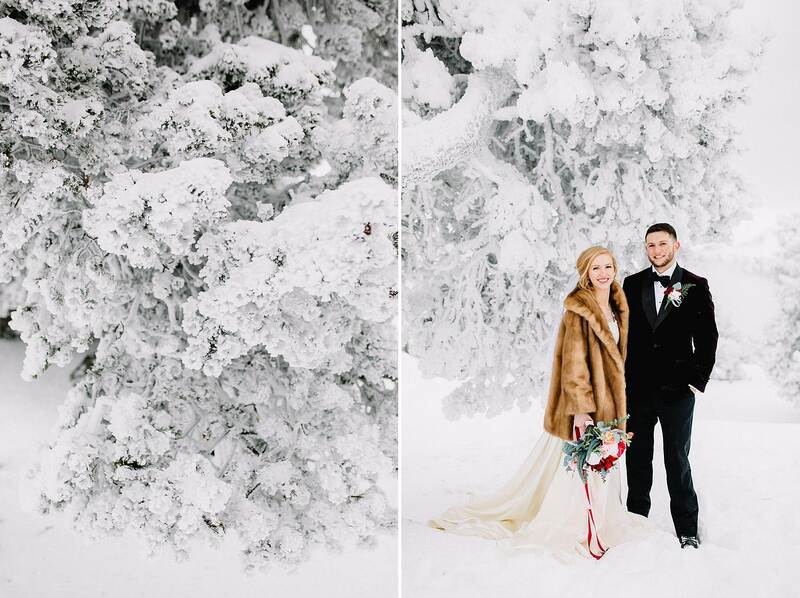 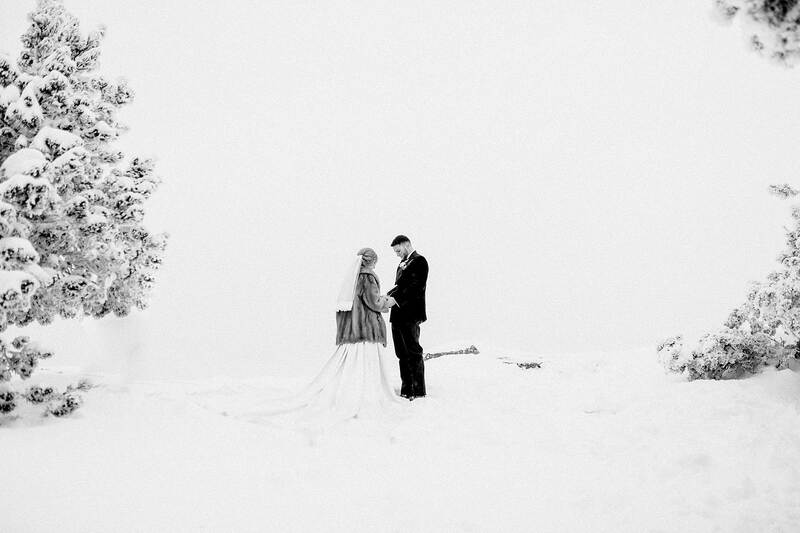 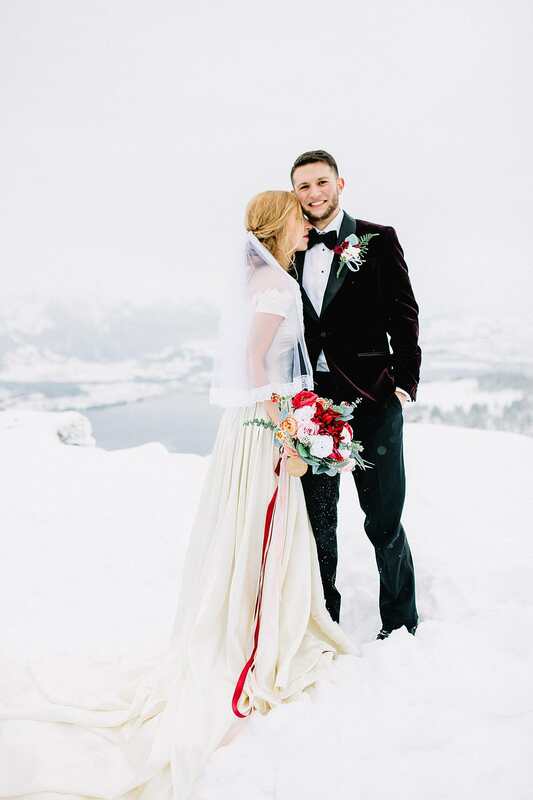 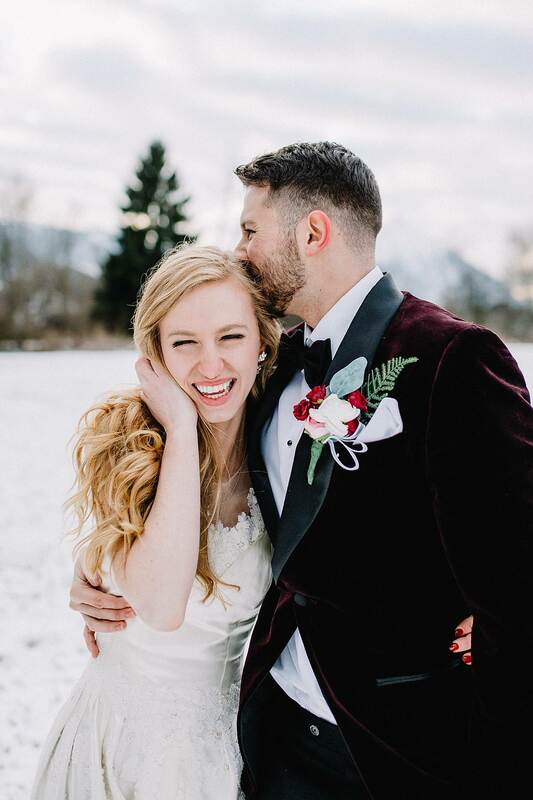 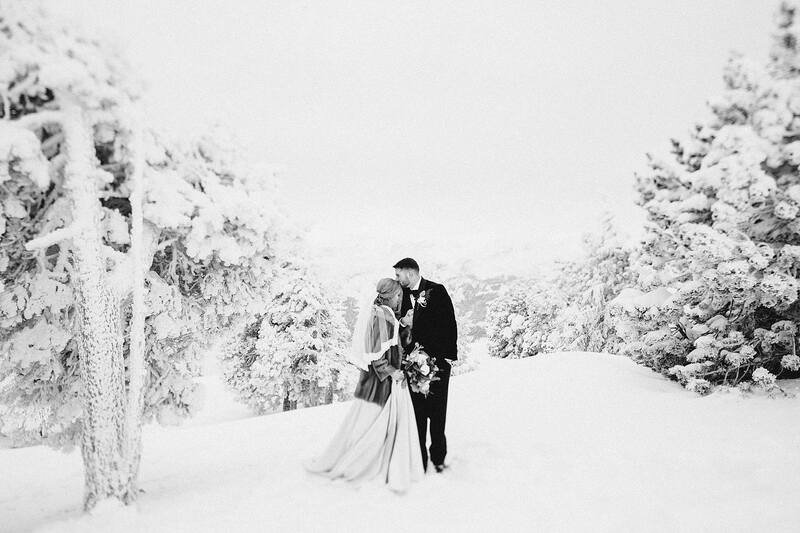 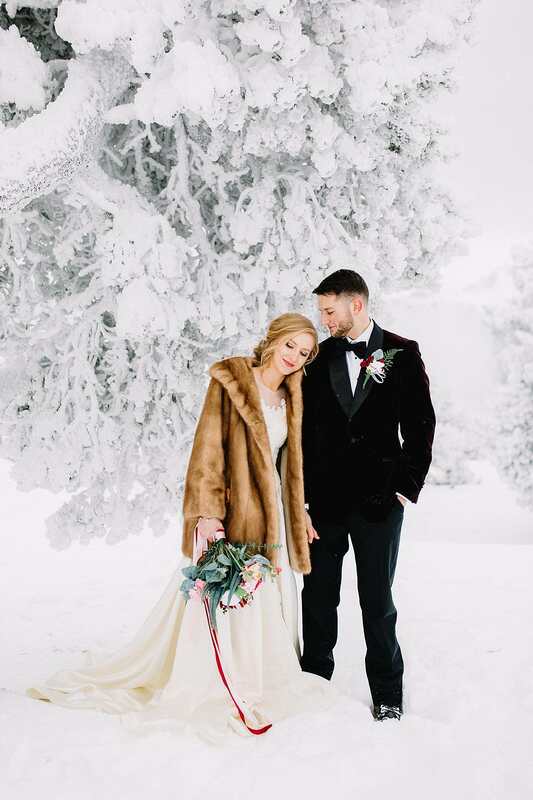 We hiked up to the top of a mountain and in the magical cold winter surrounding they exchanged their vows. 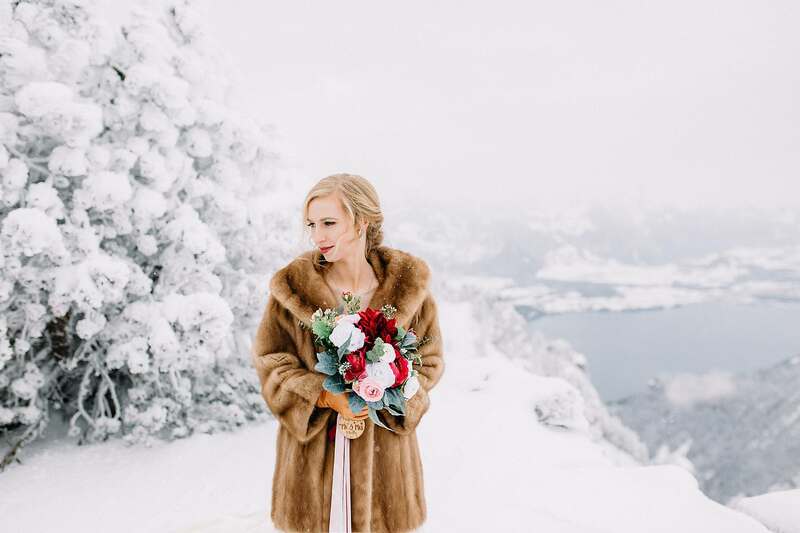 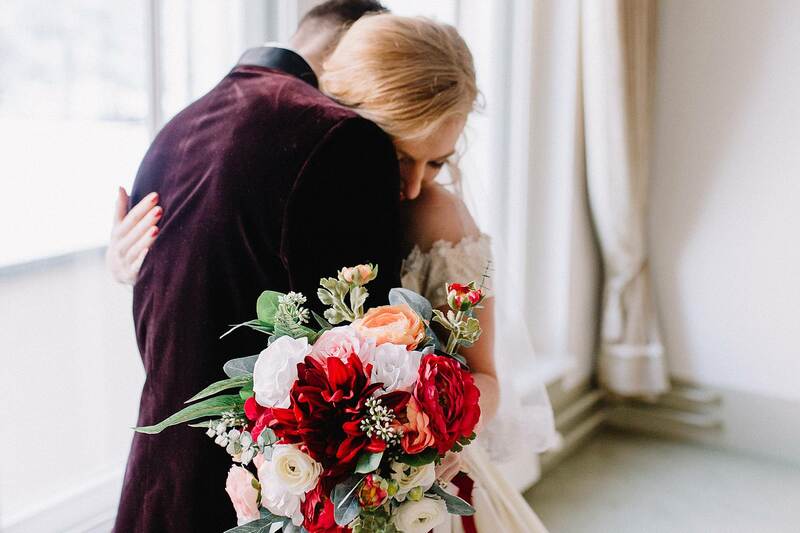 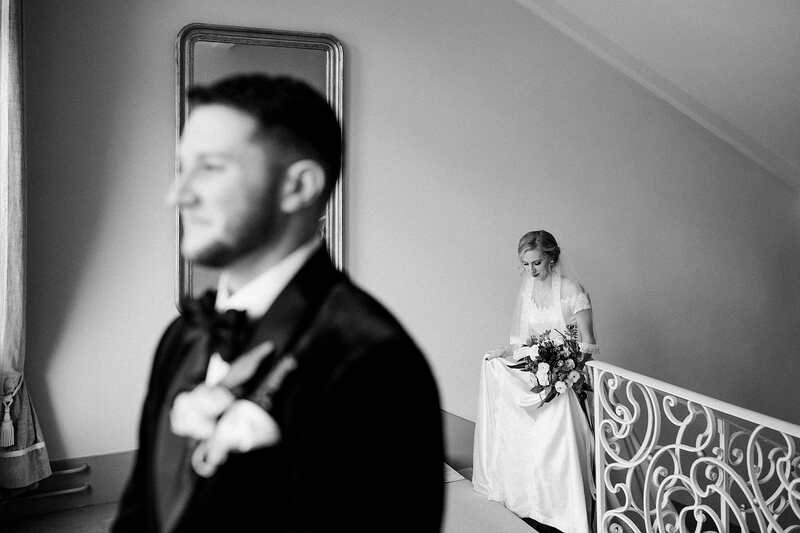 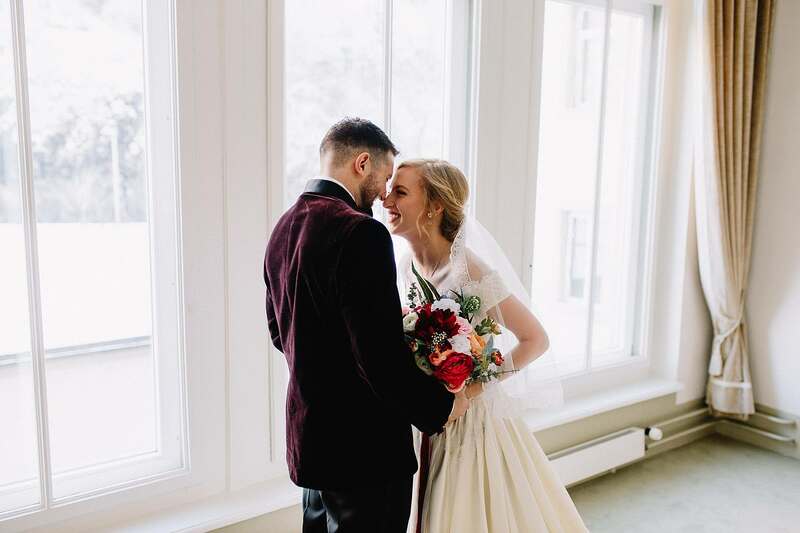 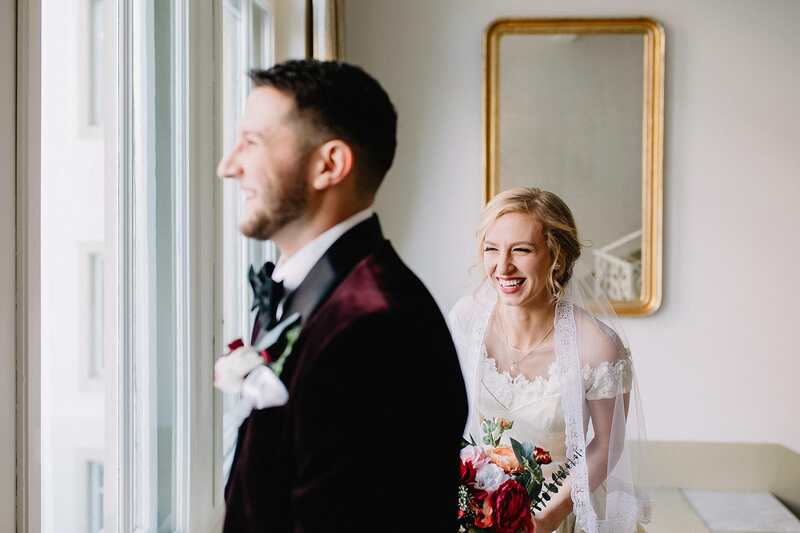 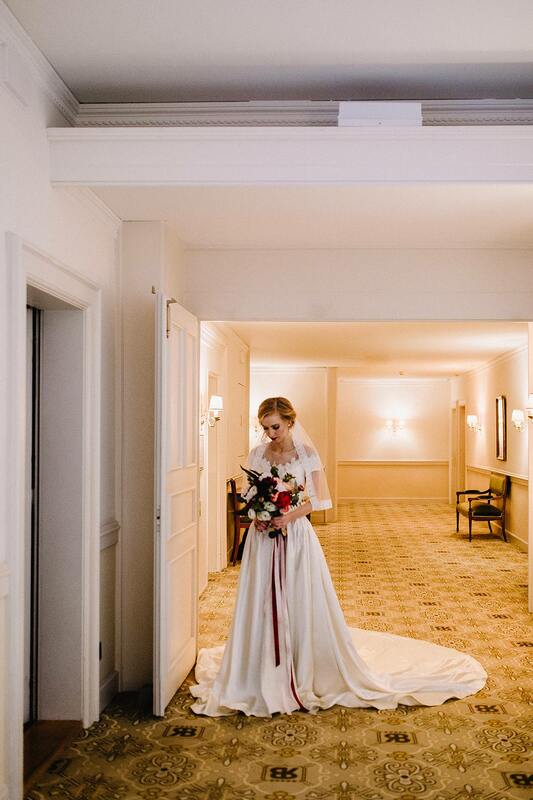 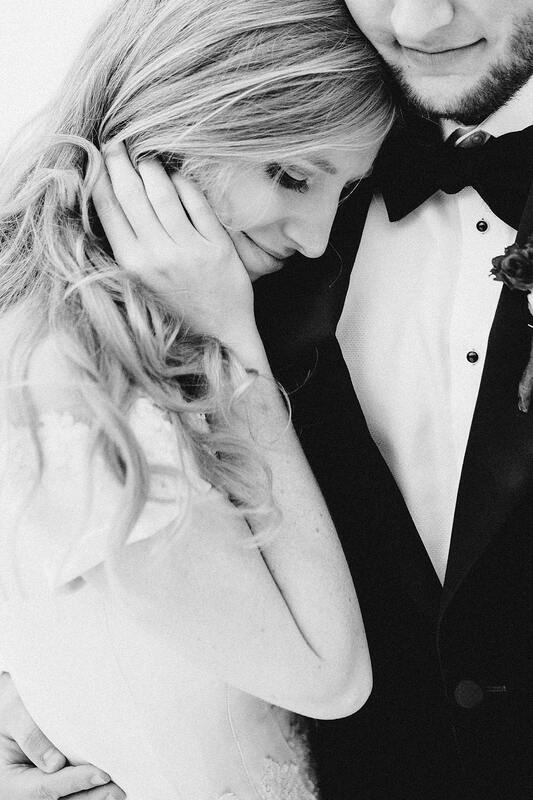 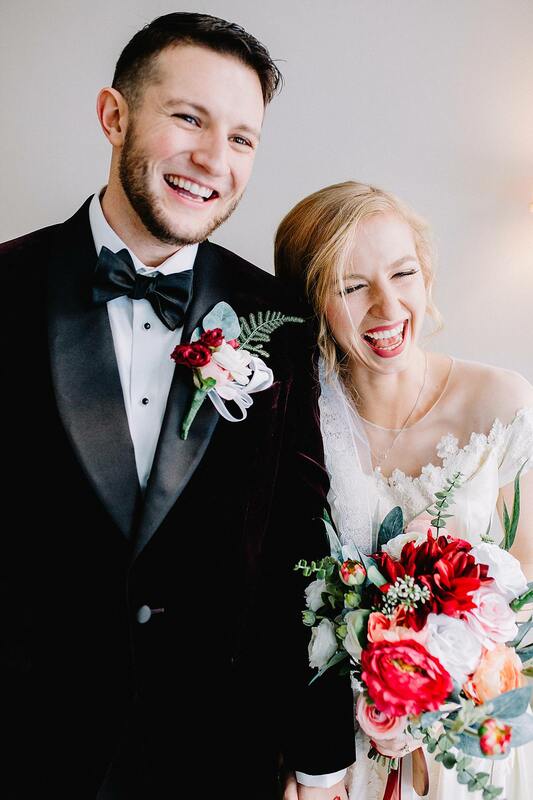 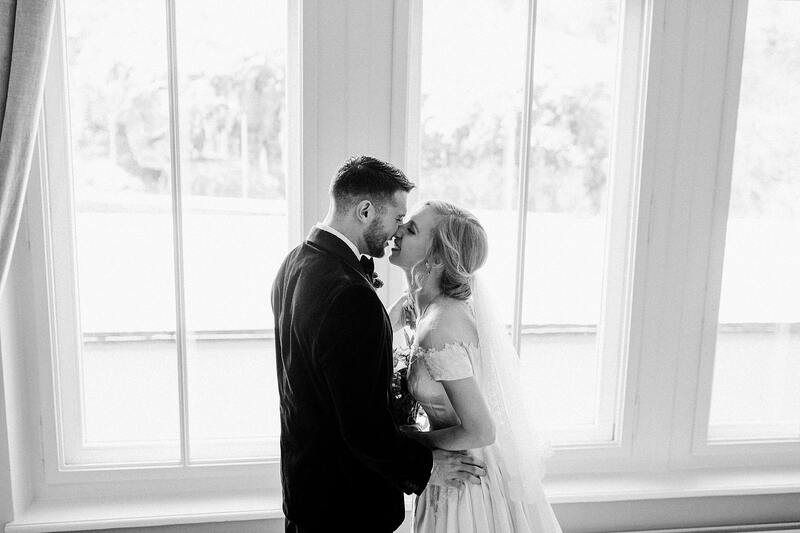 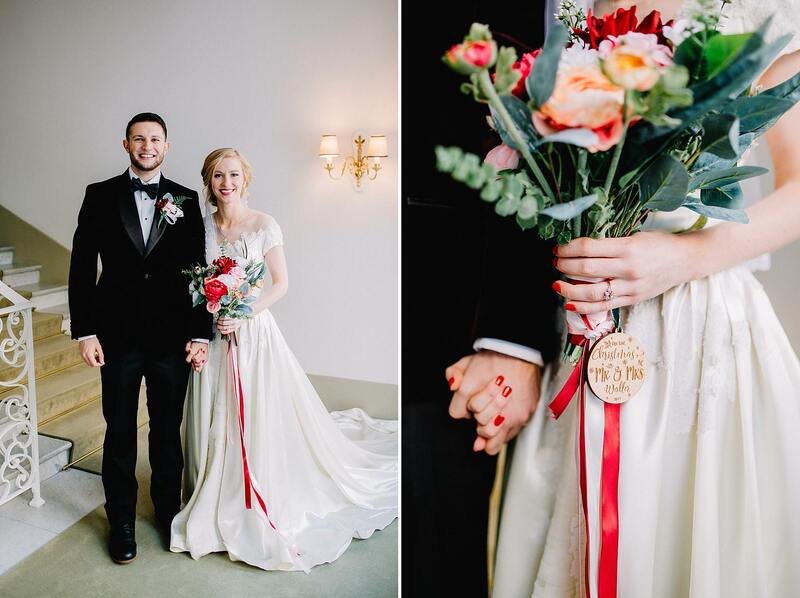 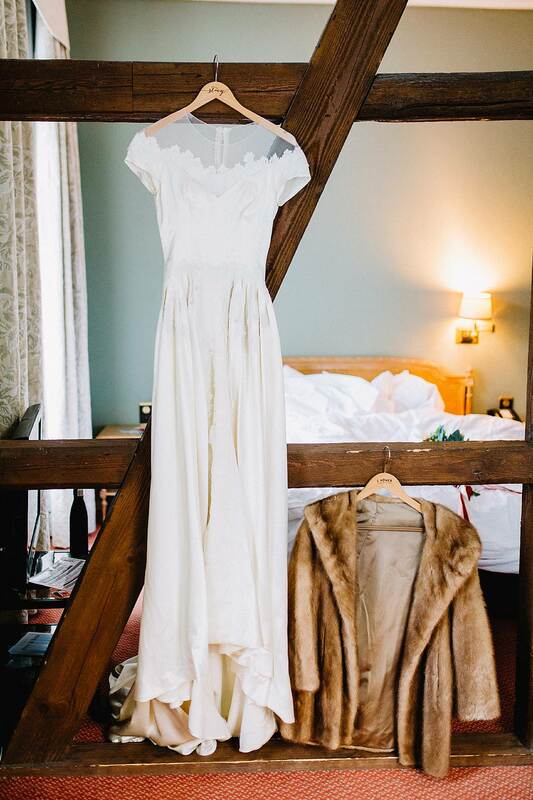 The wonderful bride wore her Grandma’s wedding dress and her great-aunt’s coat and the veil her mother did. 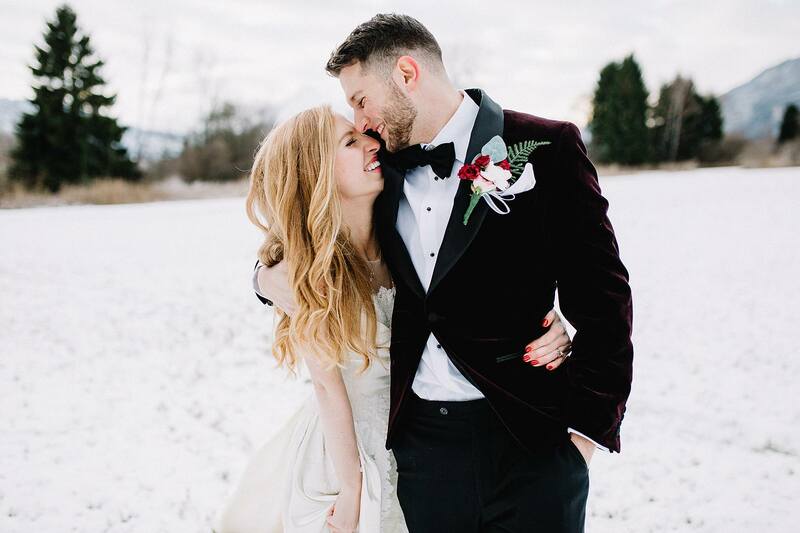 Thank you TWO admirable people so much!